Mr. Moo is the alias of Portland native Milo Hayden. A classically trained violinist, Milo combines lyrical violin with raw textures and beats made from found objects, and world percussion. Mr. Moo's goal is to take people on a journey, and elevate experience into transformative emotion. Milo composed and performed the music for Michelle's last two runway shows; Little Girl Lost & Decay. Go to www.worldofmrmoo.com to hear more of Mr. Moo's work. Kate Troyer is a textile designer based in Portland, Oregon with a background in fine art, art history, and textiles. Her studio is dedicated to creating hand rendered designs and repeat patterns that retain the sincerity and authenticity of the hand of the maker. Kate embraces the studio tradition of hand printing with select yardage in-house through large scale repeat printing process. Her design services and products include select textiles collections, custom design, and licensing for home decor and apparel companies and designers. Kate worked with Michelle to design and develop custom prints on silk chiffon and cotton twill for Michelle's Fall/Winter Collection 'Decay'. 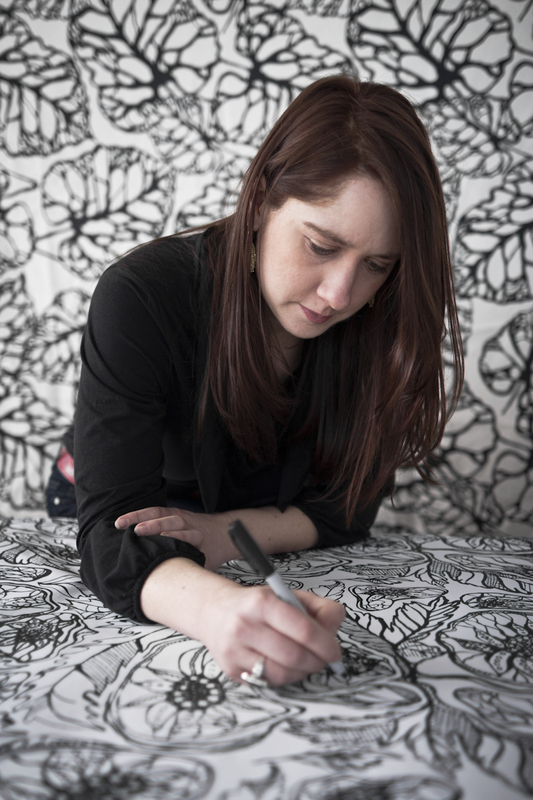 Go to www.katetroyer.com to find out more about Textile Designer Kate Troyer and products. Originating in the Pacific Northwest, Sticks & Stones was founded on the principle that re-purposed natural materials could be utilized in the construction of handcrafted sustainable jewelry and accessories. Owner, Ben Posin used doll legs from an excavated doll factory and petrified jaw bones that were featured on the runway and photo shoot for 'Decay'. Please visit www.yeahwewood.com to see more of Sticks & Stones Jewelry. 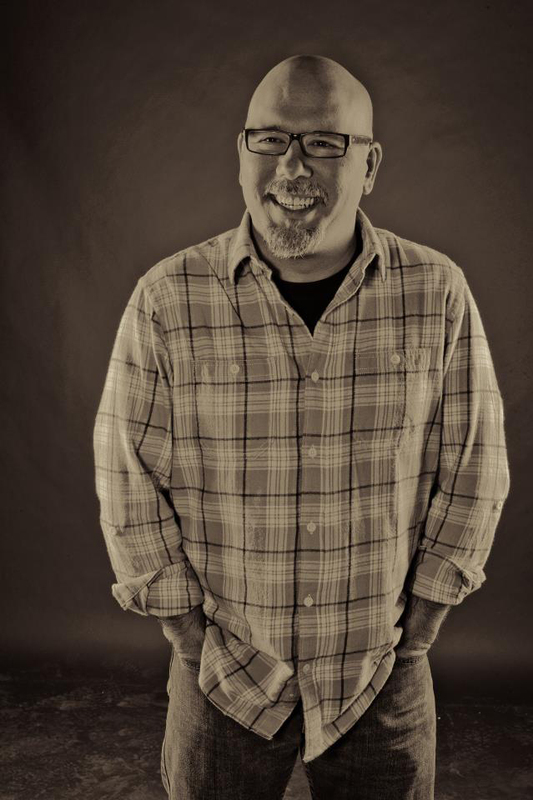 Kevin has been shooting beauty and fashion full time since 1989. After pursing photography as a career in Portland for over 7 years Kevin decided he needed a bigger market. He then made his way to Milan, Greece, Miami and finally New York. After living 2 blocks away from the World Trade Center when 9/11 happened, Kevin decided it was time to move back home to Portland to be close to his family. 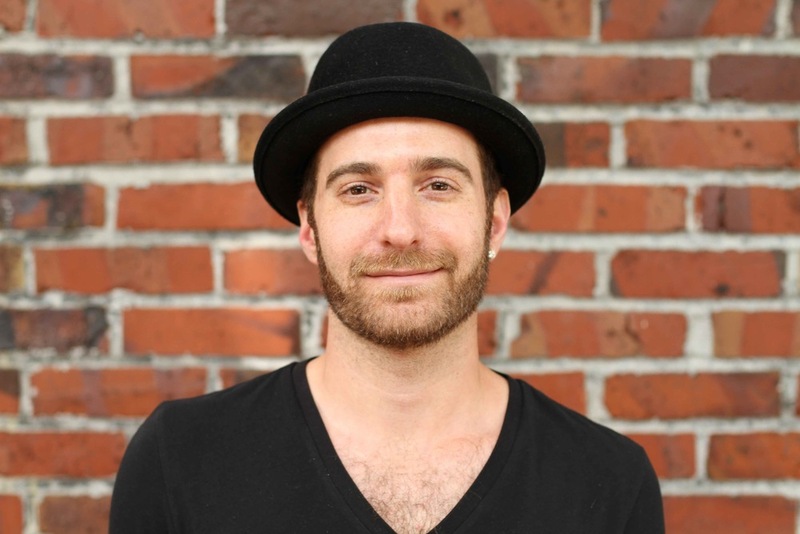 Since moving back to Portland Kevin has been pursing a career in commercial and fashion photography. Kevin worked with Michelle on 'Little Girl Lost' and soon to be released 'Decay' to create beautiful and haunting images that convey the concept and theme of her collections. Sarah Adams is a native of Portland Oregon and Owner of 77 Salon. She currently works behind the chair and as a Session hair and makeup artist. Besides her local work, Sarah is sent internationally to present at hair shows as a top hair artist for American Crew. Designer shoots, high fashion editorials, and runway work are amongst Sarah's favorite projects. Most recently, Sarah was named the hair and makeup Style Director for Fashionxt 2013 show. It was there that she created and directed the custom looks for each designers show including Michelle Lesniak's Decay line.